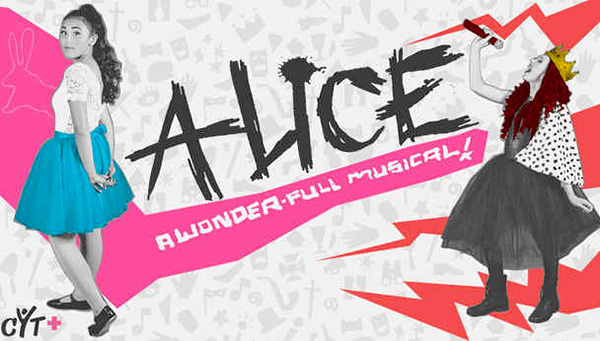 Christian Youth Theater presents “Alice: A Wonder-Full Musical” that parallels the theme of Lewis Carroll’s famous story, “Alice in Wonderland,” the whimsical tale of a girl whose curiosity propels herself into a wild world of imagination, now with a fresh and enthralling approach. Set in a modern day high school, Alice takes a musical journey down the “rabbit hole,” as she meets unforgettable characters and embarks on an adventure of self-discovery. At Patrick Henry Performing Arts Center, 6702 Wandermere Drive. Fridays and Saturdays at 7 p.m. Matinee shows on Saturday at 2 p.m. and Sunday at 4 p.m. Tickets range $14–$20; available at cytsandiego.org. 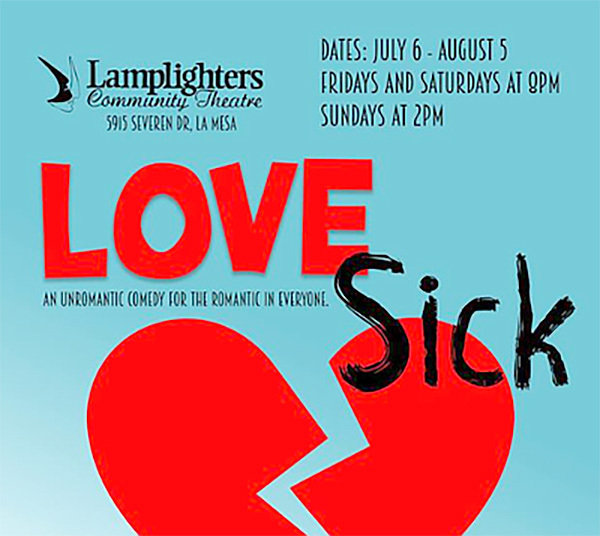 Lamplighters Community Theatre presents a play by John Cariani about flawed romantic relationships. July 6–Aug. 5 at the Lamplighters Community Theatre, 5915 Severin Drive, La Mesa. Fridays and Saturdays at 8 p.m. and Sunday matinees at 2 p.m. Tickets range $19–$22, available at lamplighterslamesa.com. 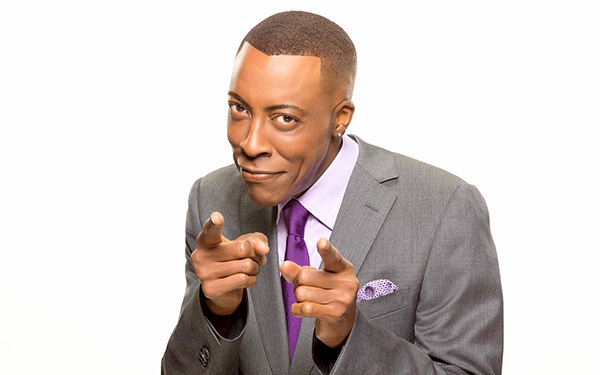 Actor and comedian Arsenio Hall, famous for his roles in “Coming to America” and “Harlem Nights” as well as his syndicated show “The Arsenio Hall Show,” brings his standup routine to Sycuan Casino. 8 p.m. at Sycuan Casino, 5469 Casino Way, El Cajon. Tickets range $59–$69, available at suycuan.com. The La Mesa Historical Society hosts Manhattan College history professor and San Diego native Adam Arenson for its History Roundtable Lecture. Dr. Arenson will speak on his new book, which covers Millard Sheet’s studio design and artwork for Howard Ahmanson’s Home Savings and Loan buildings. 6:30 p.m. at the Grossmont Healthcare District Auditorium, 9001 Wakarusa St. RSVP at bit.ly/LMHSseries. 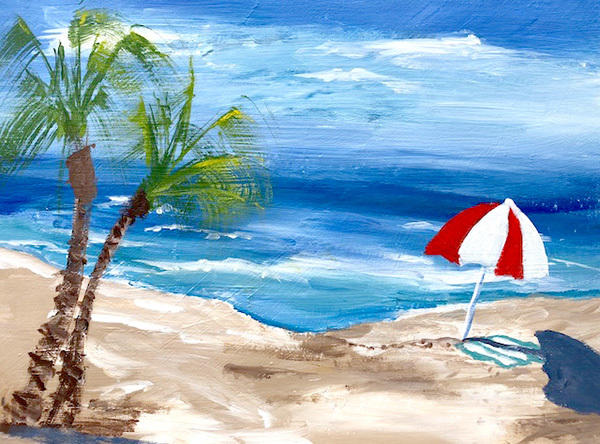 Creative painting class where you decide what colors you love and paint a beach scene on canvas. All supplies, snacks and instruction included. Bring your own wine if you like! 6–8:30 p.m. at Nainsook Framing + Art, 8130 La Mesa Blvd. $35 per person. Visit nainsookframing.com. Join businesses anxious to give away free door prizes, enjoy great food, raffles, a silent auction and more! Save the date and join the La Mesa Chamber of Commerce at the “Summer Bash” Business Expo. In addition to browsing throughout the business expo, free door prizes will be given by the business vendors to lucky winners. This is the final business expo of the year. $20 online, $30 at the door. 5–8 p.m. at the La Mesa Community Center. Visit bit.ly/LMSummerBash for more information or to buy tickets. 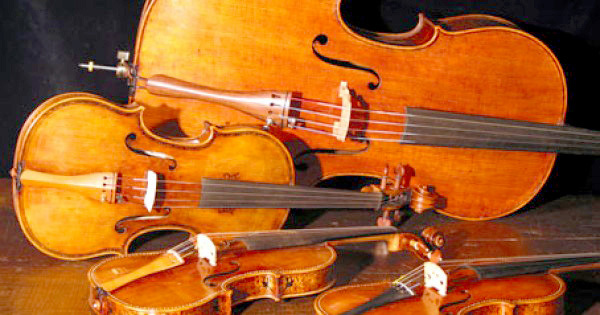 Opera NEO’s world-renowned resident string quartet — featuring Rodolfo Richter on violin, Rebecca Huber on violin, David Wish on viola, and Jennifer Morsches on cello — will be preforming at the Palisades Presbyterian Church. 4–6 p.m. $25 suggested donation. 6301 Birchwood St. Enjoy a day of free family fun at the Grossmont Center’s Kids Concert Series featuring kid favorite, Hullabaloo. Bring the whole family out for fun live music in the courtyard. 10 a.m. 5500 Grossmont Center Drive. Date Night is the perfect opportunity to spend a night out while the kids go have fun! Date nights are set from 6-9p.m., which gives parents just enough time to go see a movie or grab dinner! During date nights, kids will engage in the following: Obstacle courses, games, performances, gymnastics and more! Pizza, snacks and drinks provided. $40. 5500 Grossmont Center Drive. Call 619-567-0656 for more information. 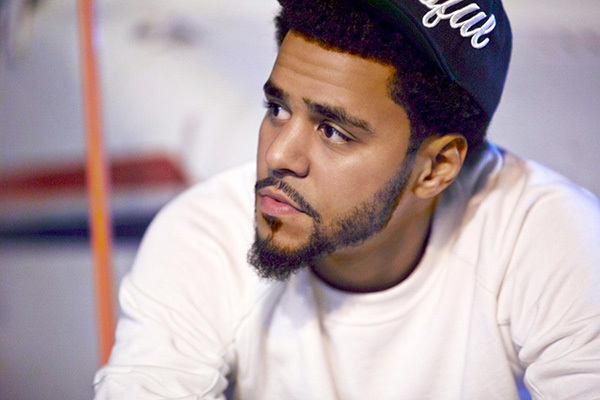 Rapper J. Cole will perform live at Viejas Arena on his KOD Tour; Young Thug opens. Touring his latest album, which was the first to debut three of the top 10 songs on Billboard Hot 100 chart, the show begins at 7:30 p.m. with tickets starting at $61. 5500 Canyon Crest Drive. Visit bit.ly/SDticketsJcole for tickets and information. No experience necessary for this class where you create a beautiful acrylic painting of hydrangeas on canvas. All materials, instruction and snacks included. Bring your own wine if you like. Children 10 and over are welcome with adult supervision. 6–8:30 p.m. at Nainsook Framing + Art, 8130 La Mesa Blvd. $25 per person. Visit nainsookframing.com. 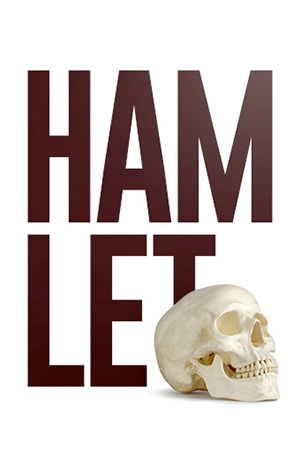 William Shakespeare’s “Hamlet” is considered one of the best-known plays in world literature and there’s a good reason for that. The timeless play is a philosophical study of life and death, laced with some of the most recognized of Shakespeare’s soliloquies. Join the Community Actors Theatre in presenting this classic stage play. $8. 8 p.m. 2957 54th St. Adult Enrichment Center hosts walks around La Mesa, starting at various locations. 9–10:30 a.m. Call 619-667-1300 for more information. Classic cars, trucks and motorcycles and live music along La Mesa Boulevard in the Village. Thursdays; June through August. 5–8 p.m. Free. Visit lamesavillageassociation.org. 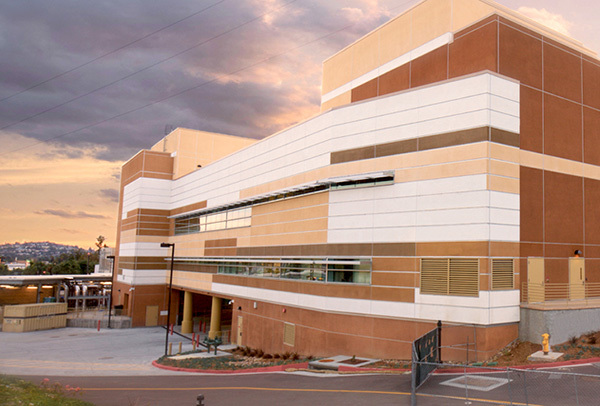 The La Mesa Adult Enrichment Center shows various movies every Thursday. Cost is $2. 1 p.m. at the Adult enrichment Center Main Hall, 8450 La Mesa Blvd. For listings of movies, visit the Adult Enrichment Center Bulletin at bit.ly/2KH0W8i. La Mesa’s Friday Farmers Market features produce, food and craft vendors. 3–7 p.m. along La Mesa Boulevard in the Village. Free. Visit lamesavillageassociation.org. Join exercise instructor Daphne Miller on Saturdays for a free stretch/exercise class in Grossmont Center’s food court, walk the mall, make new friends, and make exercise a part of your routine. Classes start at 8 and 9 a.m. 5500 Grossmont Center Drive. For more information, call the Sharp Grossmont Hospital Senior Resource Center at 619-740-4214.